GLENWOOD SPRINGS — After delays earlier this month, the application process for Greenwerkz’ recreational marijuana license is back on track. 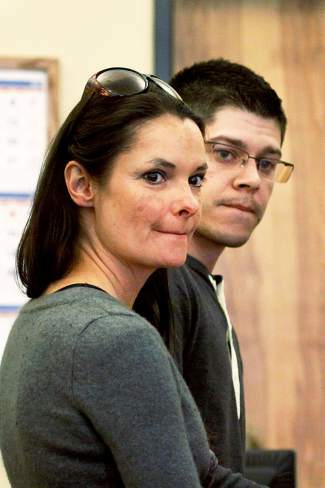 Co-owner Ryan Milligan and Glenwood Springs store manager Melissa Finn appeared before Angela Roff, the city’s liquor license hearing officer, on Wednesday afternoon for the final hearing in the long process. 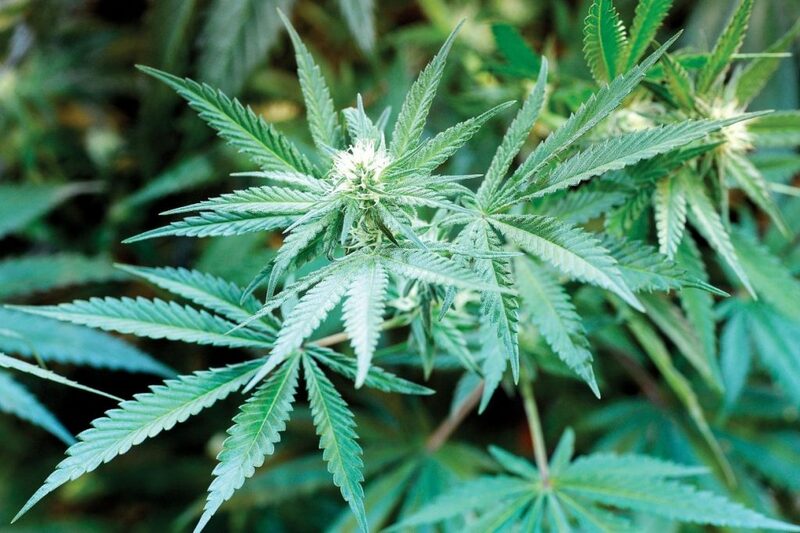 If approved, Greenwerkz would be poised to become Glenwood’s first recreational dispensary. The recreational application process in the city is open to any medical marijuana facility that began operation before October 2013. According to municipal licensing rules, Roff has 60 days to submit a decision in writing, but it may be much sooner. “Since I know you have been anxious to get this, I will work on it at my earliest convenience,” Roff said on Wednesday. The Denver-based company has won several awards for its R4 cannabis strain. 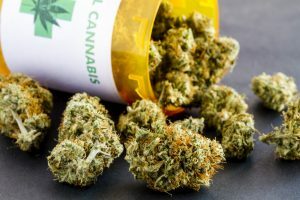 R4 contains high levels of CBD, which is commonly cited as being therapeutic and having low levels of THC, the psychoactive substance in marijuana. Earlier this year, Greenwerks renovated its location at S. Glen Avenue to allow side-by-side concession of medical and recreational cannabis. Since then, they’ve received state approval for recreational sale pending municipal approval. 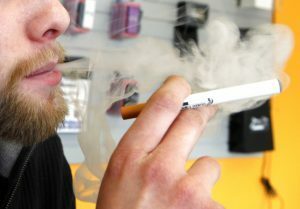 Milligan expressed some hope that the Glenwood Springs code, which disallows customers under the age of 21 for combined medical/recreational outlets, might not apply to the space. “I believe that we have submitted a design that would allow 18-21 [year-olds] access to the medical side of the premises, through the clear and obvious separation of the two spaces,” Milligan said. 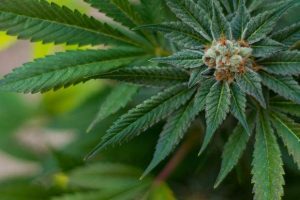 The establishment is already in compliance with regulations that dictate a minimum distance of 500 feet from schools and 325 feet from other dispensaries. The police department has also conducted mandatory background checks on the five co-owners and the location’s manager, and the organization says they’ll submit proof of fire and building inspections. In support of the application, Milligan cited Greenwerkz’ clean record of operation since its founding in autumn 2010. “During that time we’ve had no infractions at the state or local level,” he said. With 4/20 approaching and dispensaries in Aspen and Carbondale reporting impressive profits, Greenwerkz is eager to finish the process. “We’re ready to roll,” Finn said.